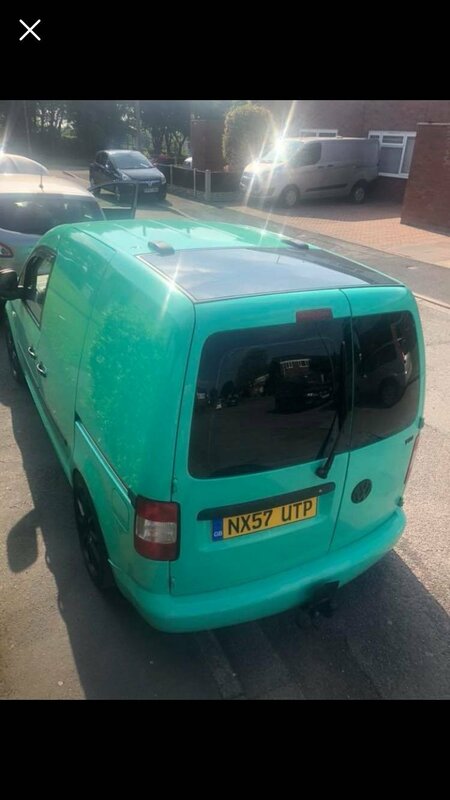 Hi all browsing eBay last night and come across this one love the colour of it and then i seen its got like a sunroof on the back end is this standard?? How does it work with the top lock?? 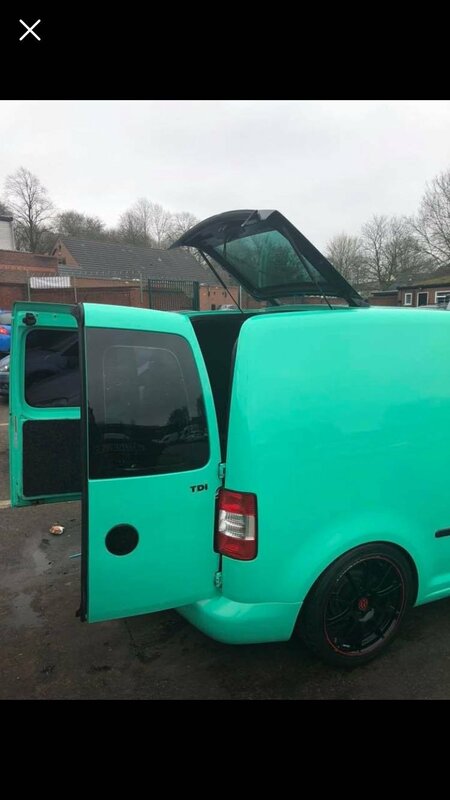 Only ever seen this on a really old Renault van in Ibiza lol i think its well cool could this be fitted to one that doesn't have one?? 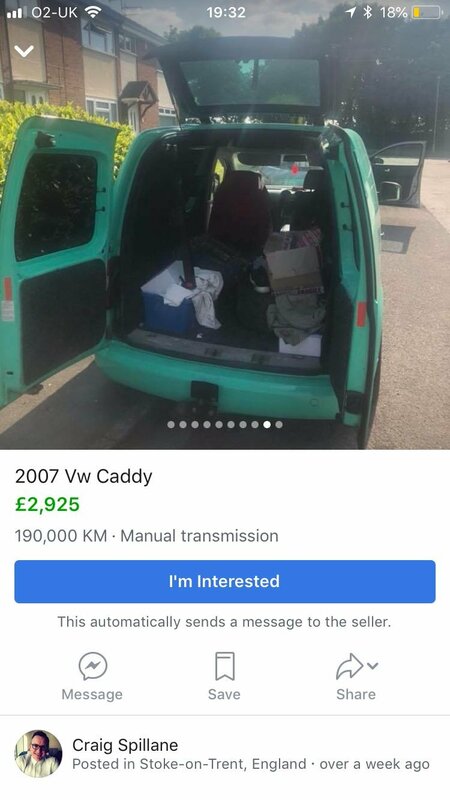 It's a factory option. You could probably retrofit it, but it won't be cheap or easy. Its called a roof load flap. Its a big flap isn't it. Make a good camper I guess.